I completely forgot this beauty existed, until the most recent Petrolicious video. 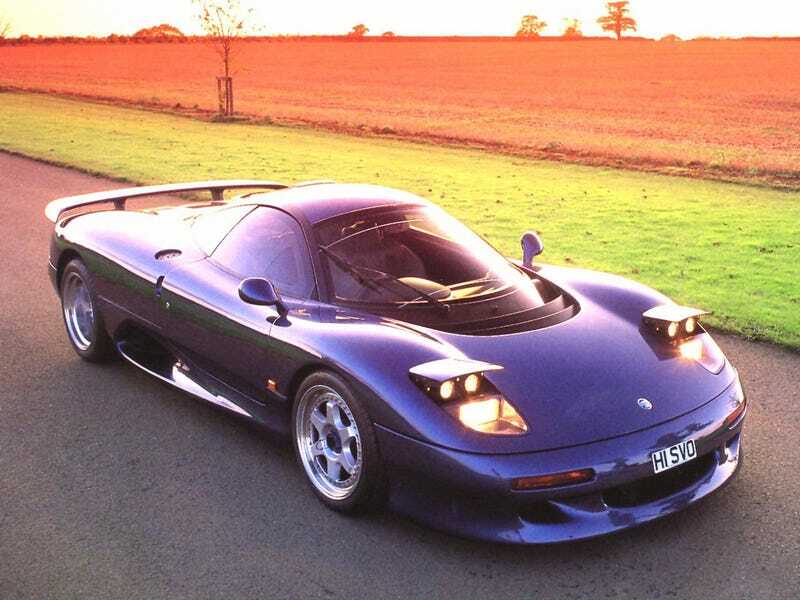 It seems to get overshadowed by the XJ220 as the go-to Jaguar supercar, but it’s just as interesting, if not more. It looks much more slender than the 220, even though it houses a big V12 rather than the 220's V6. It was essentially the XJR-9 race car underneath, and that fact really telegraphs through the body. It’s like Peter Stevens draped a sheet of silk over the race car’s skeleton.